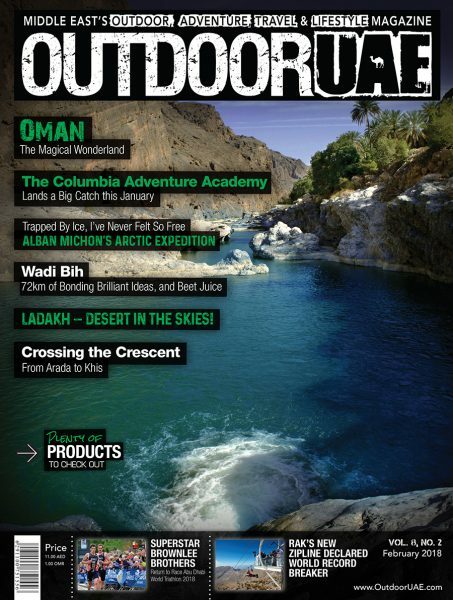 Inspired by the travel legend’s stories, a group of adventure lovers from Dubai formed ‘Let’s Drive’ a club of enthusiastic travelers who explore the nature and the world together at their own pace driving across deserts, wadis, mountain ranges and more interestingly across cultures through their international and intercontinental overland road trips. The club started on Meetup in December 2014. 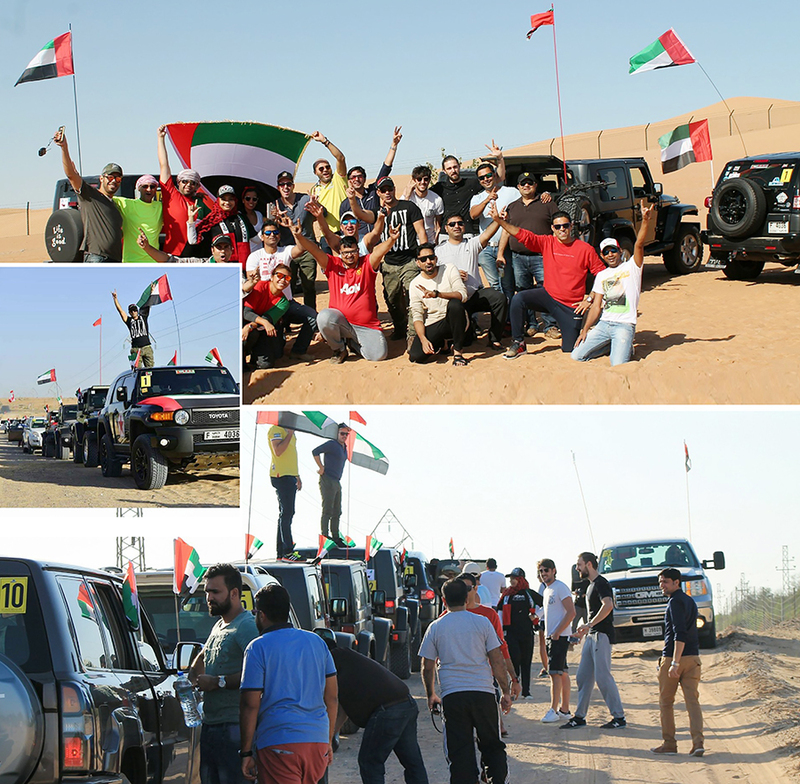 With the overwhelming response to their activities, currently more than 2500 people have subscribed to its membership from the UAE, 15000+ people currently follow the group on social media and the group hopes to get bigger, better, and bolder in its adventures after its recent successful road trips across Middle East, Europe, Russia and Africa. There are several types and levels of activities conducted by Let’s Drive on weekends and holidays and its open to all whether you are a beginner or a skilled adventure driver, there is always something to suit your level and interest. 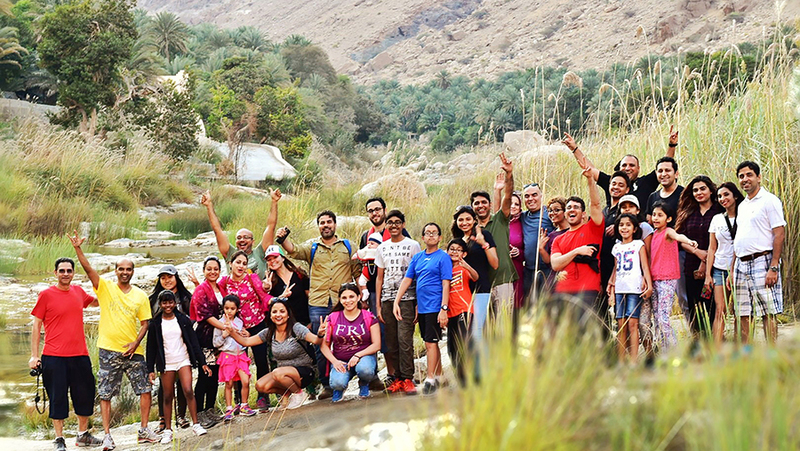 The activities range from driving to the deserts, wadis, mountains for camping, movie nights, photography, iftar/suhoor amidst the calmness of surrounding nature and interesting engagement activities with people of similar interest from 40 nationalities. A close to 100 recreational trips have been executed successfully so far including trips/activities to cater social responsibilities like Learners Desert Drive – safe driving tips and skills, Wadi & Desert Cleaning – keeping the nature clean, Helping others – fill the community fridge. 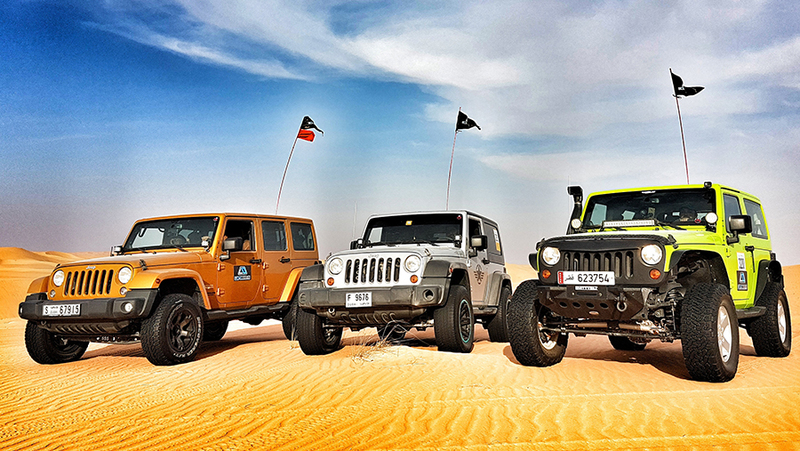 Our unique experiences in adventure driving have brought us to the attention of national media – Our drives have been featured in Khaleej Times, Gulf News, Al Bayan, Gulf Times, DubaiWeek.ae, MBC Arabia, Radio Spice 105.4, Radio Suno 102.4, BigFM 106.2 and Time Out Dubai. The social media reach of posts from these drives has counted over 50,000. “This is only our beginning to scale the extreme. 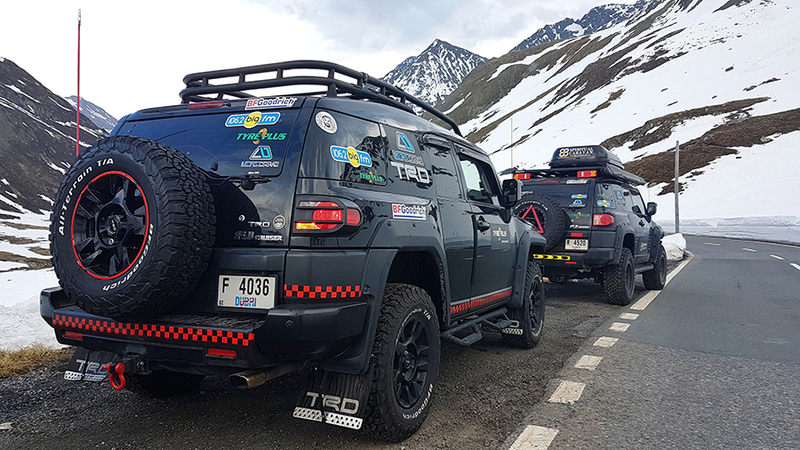 As our experience grows, our travelling will become more radical,” said Jamal, a banker, who is the group co-founder and a lead Marshal of the club. 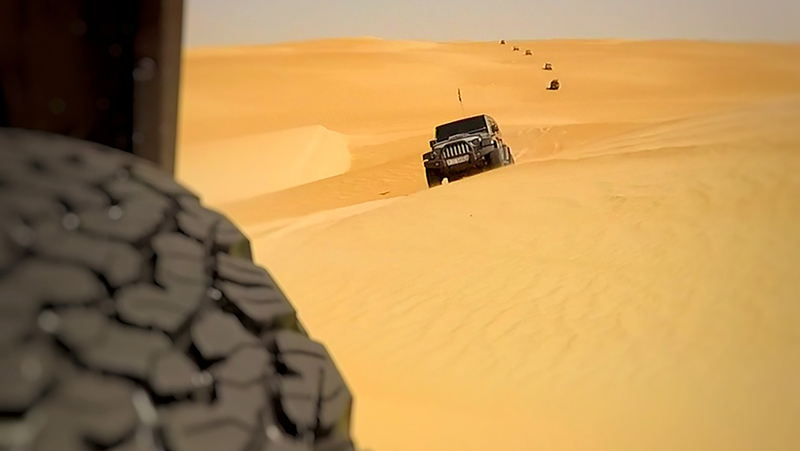 The organizing team is experienced in most kinds of adventure driving, not only have they mastered off-roading skills, the long driving has also tested their road skills. 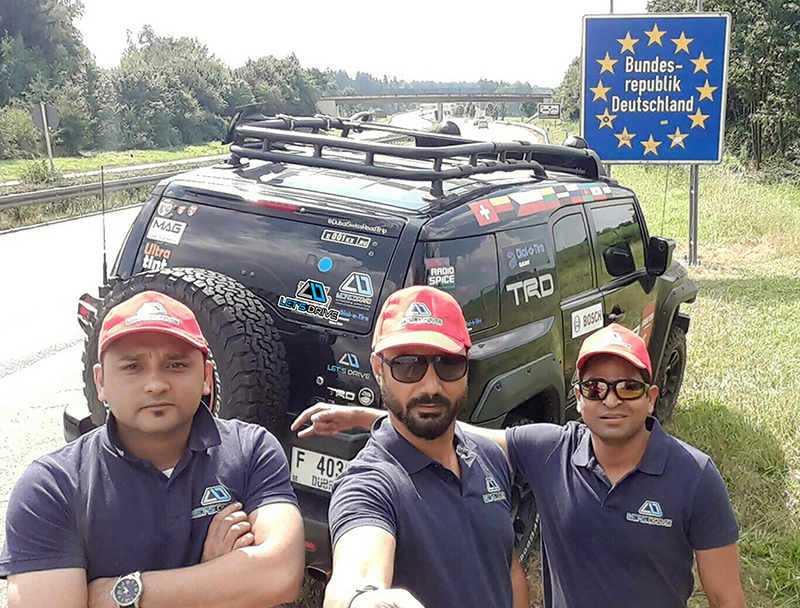 Let’s Drive team along with its members has travelled through more than 25 countries including Iran, Azerbaijan, Russia, Latvia, Lithuania, Poland, Czechia, Germany, Switzerland, Bulgaria, Serbia, Hungary, Austria, Italy, Spain, France, Luxembourg, Belgium, Netherlands, Morocco and more. The team takes pride not only in completing these drives successfully but also in the way of closely following and respecting all rules and regulations of each country while driving across them. Though there were challenges in communication at several border posts and delays due to documentation requirements, the team demonstrated patience and sincerity in completing all local processes and procedures. Let’s Drive does it for the love of driving, exploration, and to promote road trips as a better way to experience the world. On the international journeys the team engages with people on the way and meets interesting people around the world. During their international travels the team kept some miniatures and travel books, which were gifted to the people who they met on their way. It helps promoting the culture and any ongoing campaigns: #ReadingNation #YearofZayed in Dubai and UAE and provides opportunity to other enthusiasts with common passion to team up. You may find this site useful: https://greatrvloan.com/rv-buying-guide/, if you feel like teaming up, too. 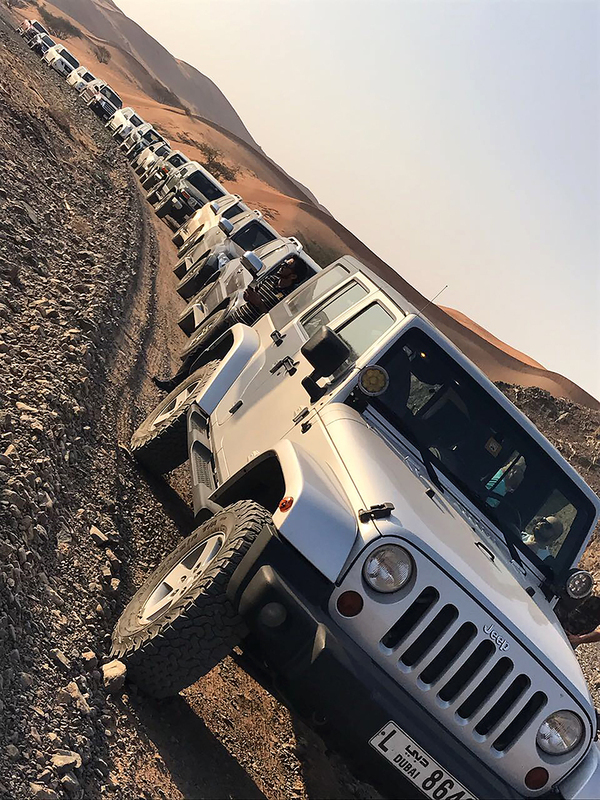 These adventure activities opened doors to the UAE locals and expatriate enthusiasts for participation and provided an opportunity to drive together on some of the most scenic routes in the world”. 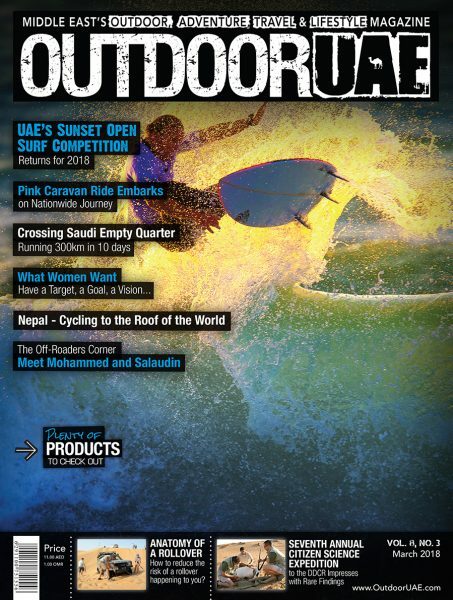 People in UAE can join this group for local fun and adventure activities conducted over weekends. To learn more about the team and their drive details check out the links at the end of this story. 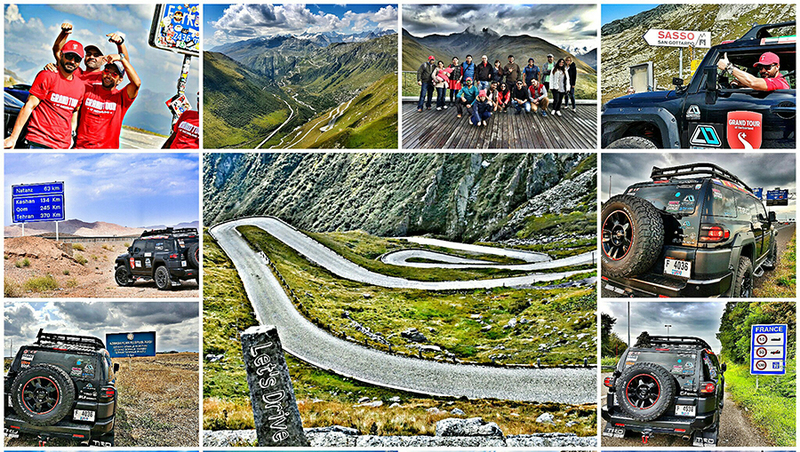 Let’s Drive likes to take overland journeys and interesting country grand tours in various parts of the world. 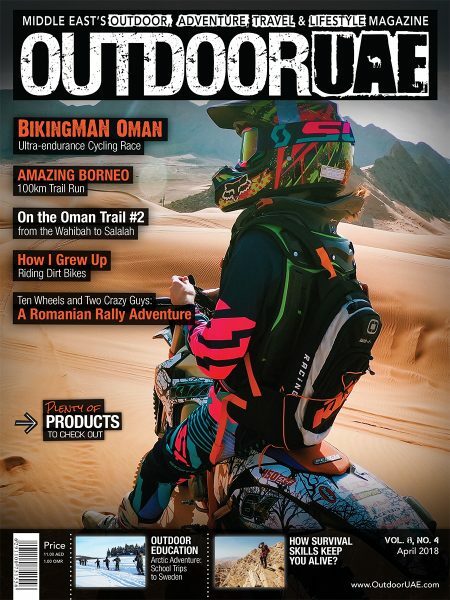 “We never build 100% fixed tour plans to preserve the taste of adventure and exploration, this avoids any boundation to be at a certain place by a certain time. We live every moment of the tour: says Group Marshal Abdul Rafey. 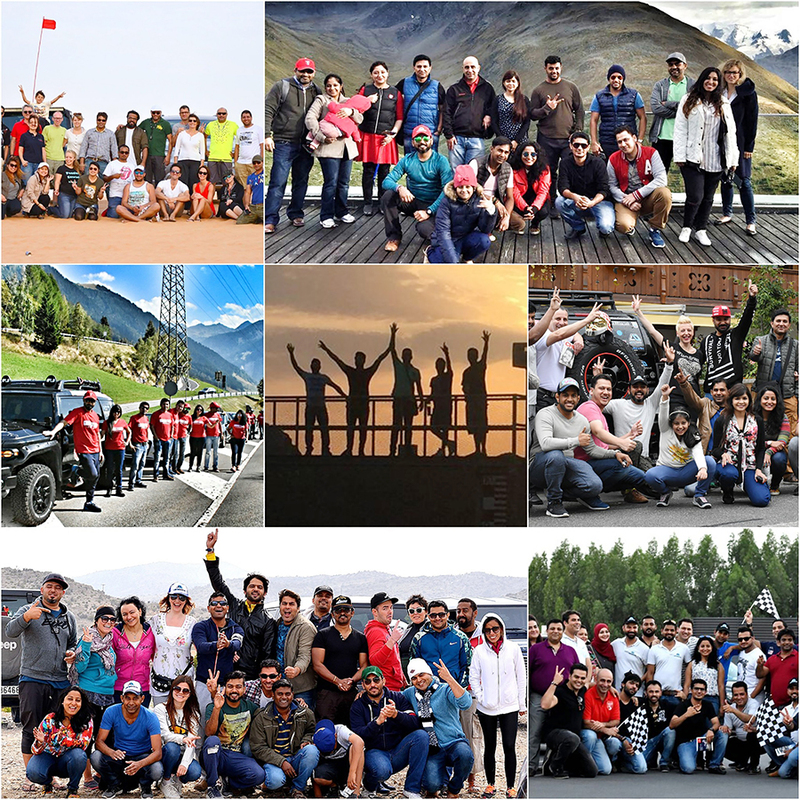 At Lets Drive, we believe that everyone has a passion and many a times hidden behind the regular busy schedules, so while we live our passion we also encourage people we meet around the world to love their passion and live their passion. 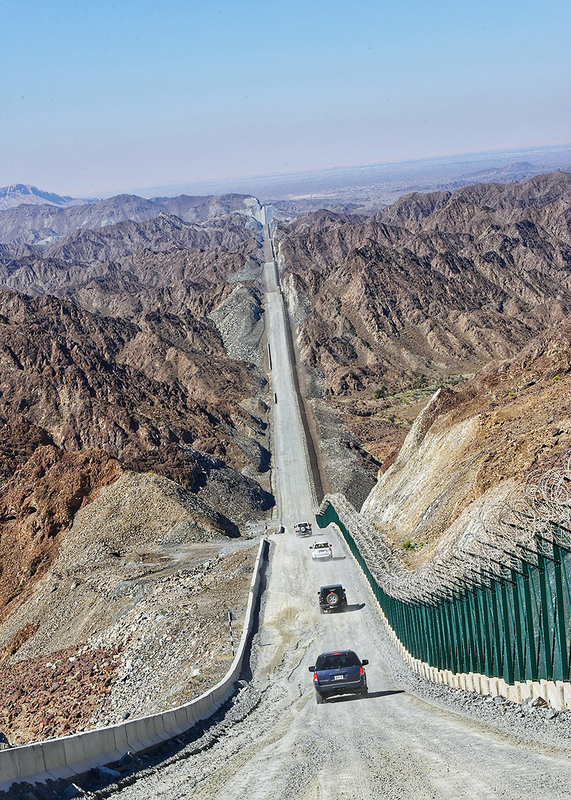 Let’s Drive looks forward to gaining more heights in the area of adventure tourism in Dubai and beyond in the coming year through following their passion to drive and explore the world.